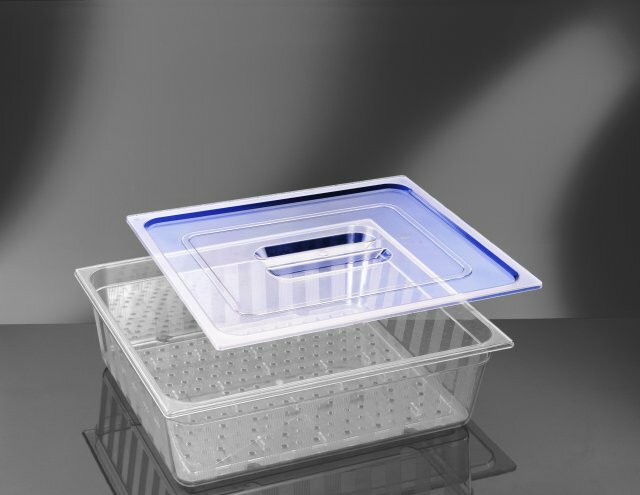 Very strong Polycarbonate clear Container 325mm x 175mm x 65mm deep. 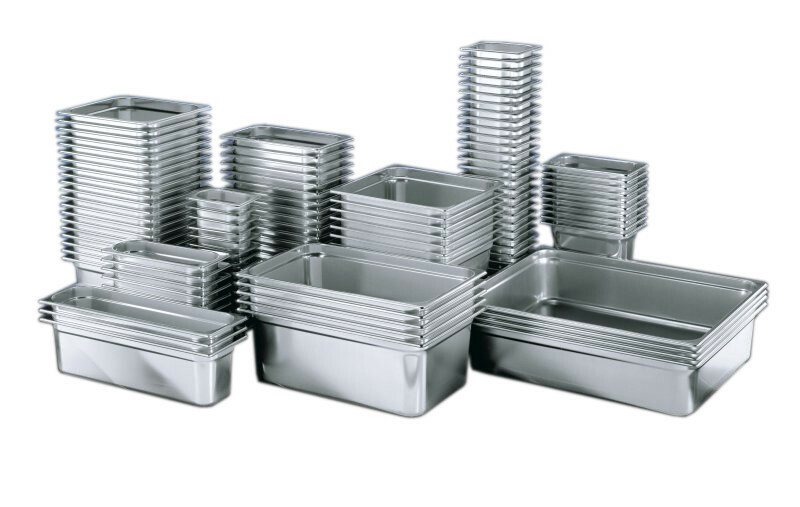 Suitable for use in temperatures between -40C to +99C. 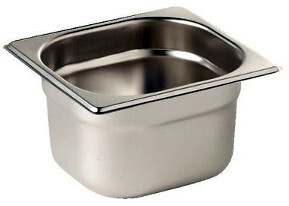 Ideal for freezing food items such as soups, vegetables, ice, etc. 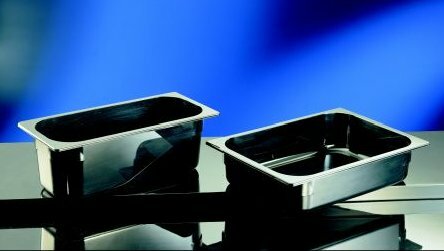 Also great for storing and serving salads, cold meats and fish as well as serving hot dishes (not suitable for oven use or direct heat).